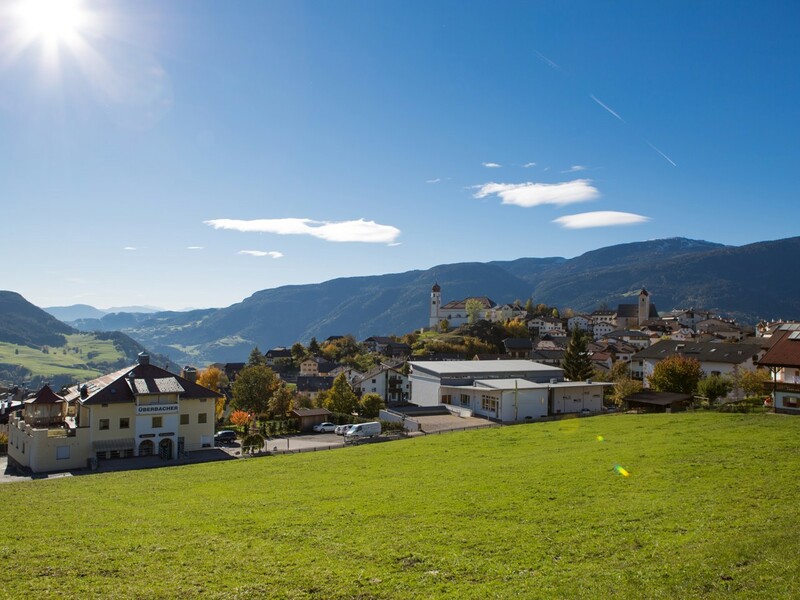 Lajen is a small and idyllic mountain village located at the valley entrance of Gröden, on a sunny terrace in Eisacktal, offering scores of attractions and activities. The village has a quite long history: 6,000 years B.C. it was known as resting place for hunters. Allegedly, in the Middle Ages the famous minnesinger Walther von der Vogelweide was born here – claim at least some historians. In any case, in and around Lajen, there is always much to do – regarding culture, sports and landscape. The best way to explore the region is by foot or bike. Lajen is only 10 minutes away from Gröden, whereby also this hiking area is easily reachable. 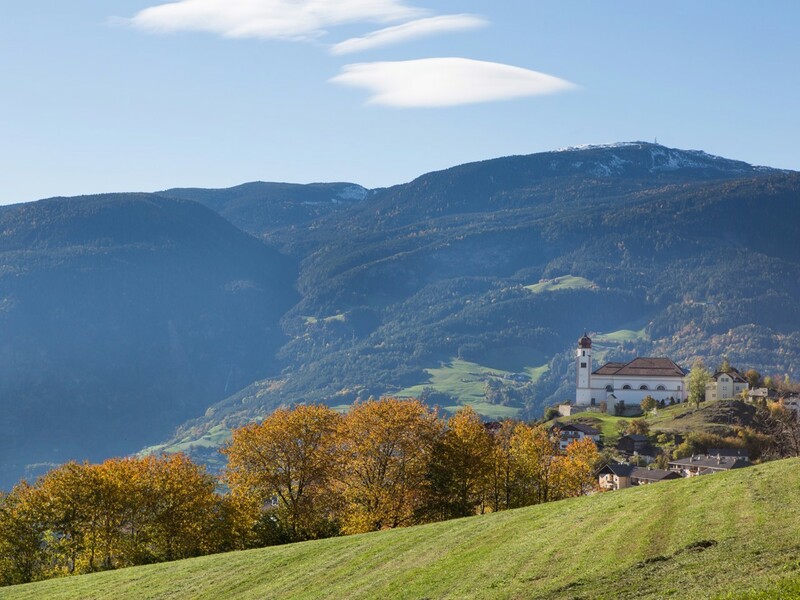 In autumn, Lajen is surrounded by a richly coloured landscape marked by lush vines and yellow-red forests. After the vintage the time for a special harvest tradition – so called “Törggelen” – begins: Taverns and inns serve especially new wine, roasted chestnuts and other autumnal delicacies. Nevertheless, throughout the year Lajen is a rewarding holiday destination for the whole family. For instance, in winter there are a funny natural toboggan run and a pleasant cross-country ski trail, as well as romantic hiking paths. In only 15 minutes skiers reach the huge skiing region Gröden and the world-famous ski carousel Sella Ronda.